Stewart Simpson has lived in Abingdon for over thirty years and has worked as an estate agent for fifteen. His friendly, straightforward approach has made him a firm favourite in the area within his previous roles. Stewart has a hands on approach to the business and works hard with his staff to ensure the Simpsons reputation is first class. Joe Hodgkins has worked in the lettings business since 2001 and is a lifelong Abingdon resident. 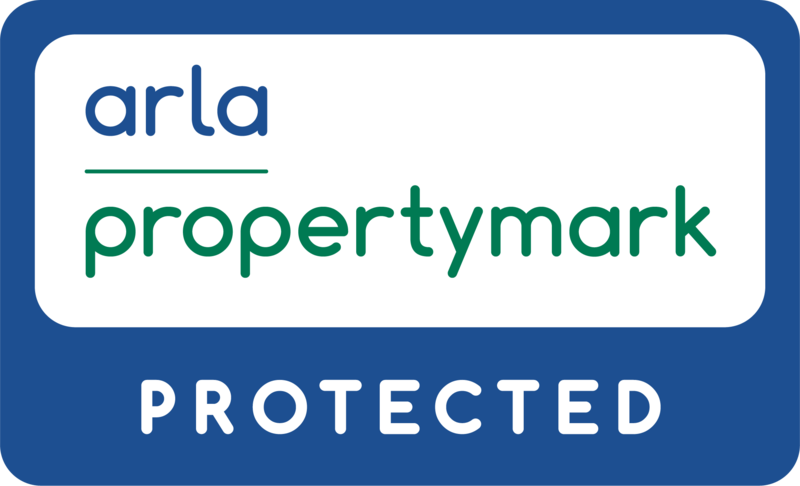 During this time he has gained a wealth of experience in the local area and is now a 'Fellow' member of the Association of Residential Lettings Agents (ARLA Propertymark). Having managed many significant portfolios in Abingdon, he is well known and a first port of call for many landlords. His understanding of legislation within the industry is unsurpassed and he prides himself in keeping up to date with the ongoing changes and legal requirements in the business. Matt Parker has worked in Abingdon and the surrounding area as an estate agent for the last five years. He was educated at Abingdon school and has a long standing association with the area. He has a genuine passion for providing exceptional levels of service and as a father, is able to see the business from a family man’s perspective and be flexible in his approach to ensure your move is as enjoyable and stress free as possible. Jake Nutt has recently been described by one of our buyers as enthusiastic, welcoming, polite and informed - qualities that ensure the level of service offered by Simpsons remains first class throughout our team. Jake is a lifelong Abingdon resident and knows the area well, his friendly personality and desire to succeed set him apart. Mark O'Hara is a Director & Financial Adviser with over 27 years of industry experience and is MAQ qualified. Mark established his business in Abingdon in 2004 and looks forward to assisting local residents for many more years. Rebecca McKinlay is a Financial Adviser with over 5 years of industry experience and is CeMAP qualified. Since joining Mark O'Hara Financial she has shown a love for helping clients and is on hand from your initial meeting right the way through to the day on which you collect the keys for your new home. I could not have been happier with the service I received from Stewart and his team. From our initial meeting to the date of completion, I felt in the loop, up to date and crucially I did not feel I needed to chase, at all. Other estate agents I interviewed did not turn up on time, did not correctly identify my needs and did not keep their promises, even basic ones like returning your calls. It is therefore a pleasure to deal with Simpsons who understand what it means to give good customer service. Once logged in you can amend your contact details, add email alerts and access your saved properties. New listings and properties that have been subject to a price change will be sent to your email address at your selected frequency. To manage your alerts, click on the members icon at the top of the screen once you are logged in, alternatively you can access this from each property listed on the website.